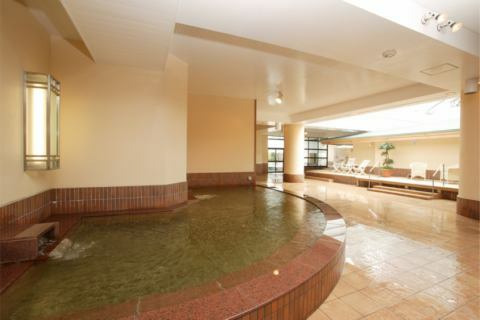 A natural hot spring hotel that I can not believe is in a department store. 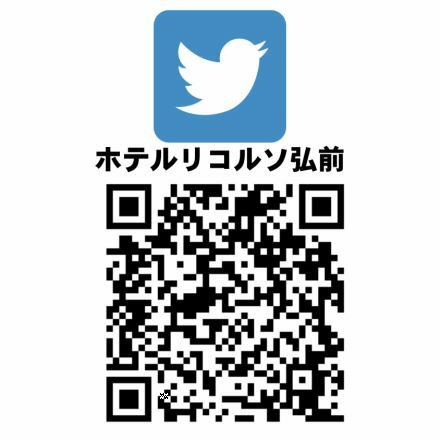 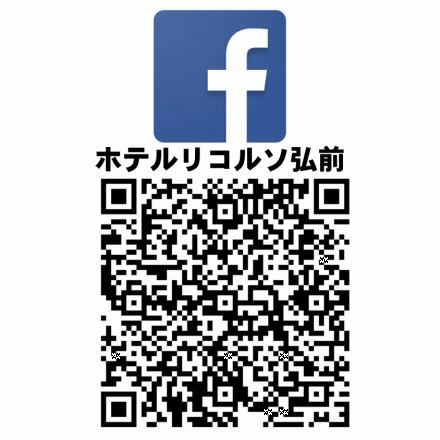 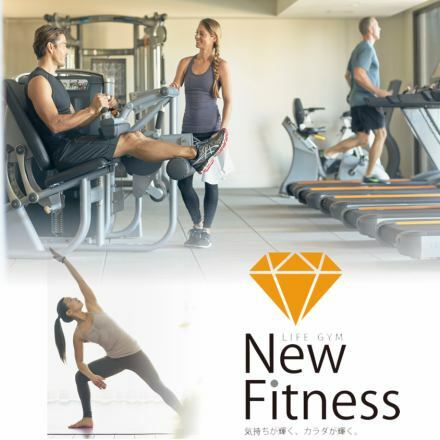 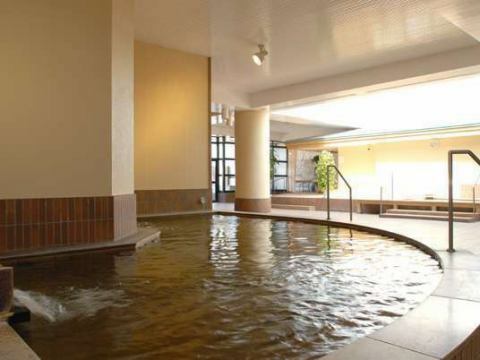 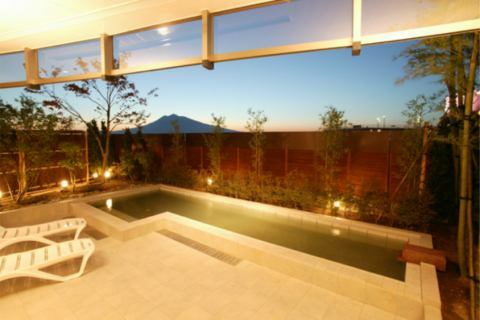 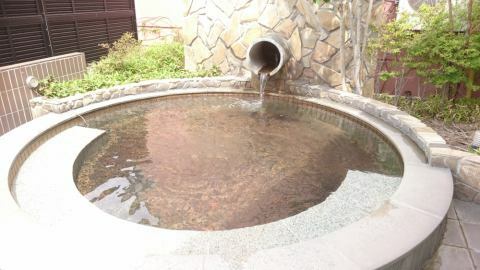 Natural hot spring · hotel · relaxation Please spend a relaxing time of fine quality. 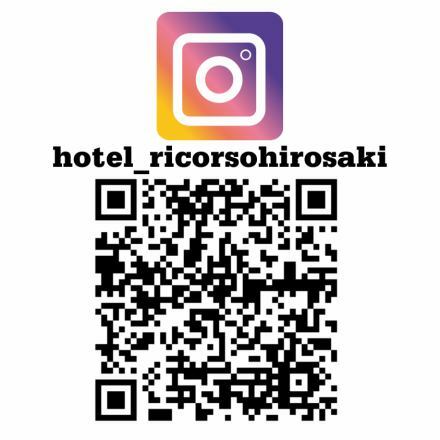 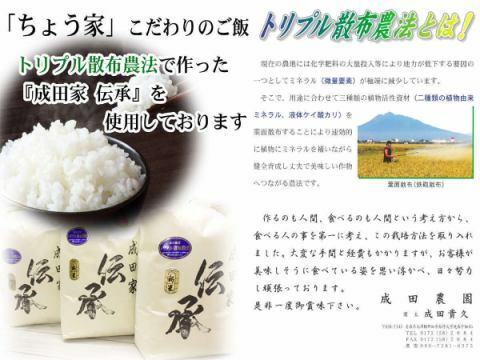 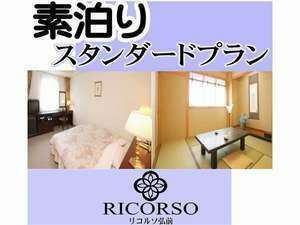 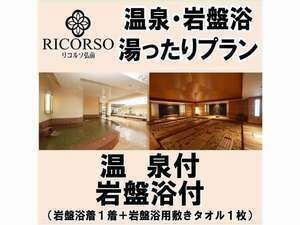 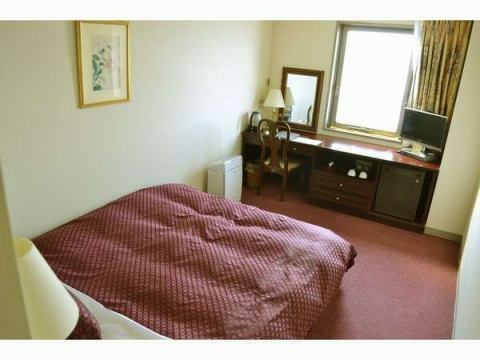 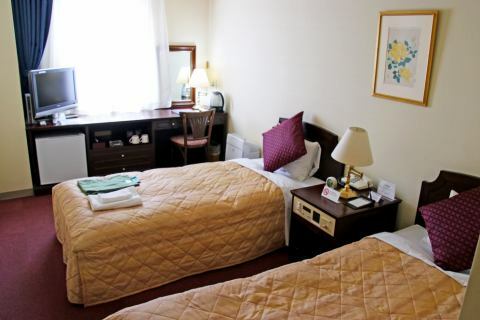 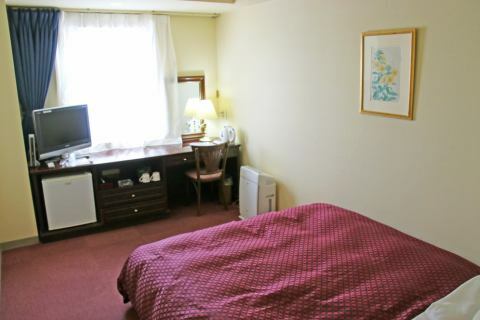 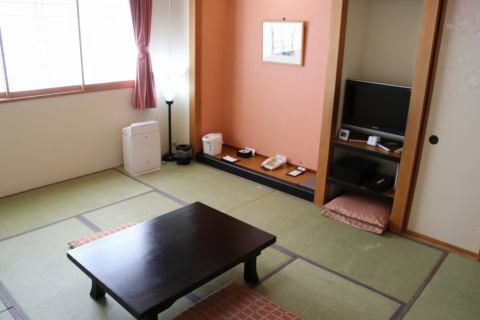 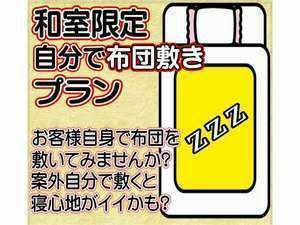 hotel ricorso hirosaki uses the Naritaya tradition "Tsugaru Roman".